When traveling to Vietnam, you will almost certainly be required a visa. 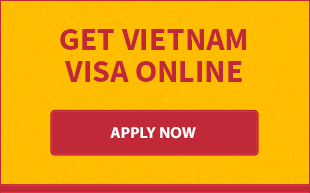 Enter here to check Vietnam visa requirements and get helpful advice on getting visa to Vietnam. Visit our website to check Vietnam visa requirements and get helpful information about Vietnam visa before making a plan to travel to Vietnam. Check Vietnam visa requirements and read important information about Vietnam visa before you book a flight to Vietnam for holiday. Visit our website to check Vietnam visa requirements and read useful information about Vietnam visa for South African passport holders. Full details on Vietnam visa requirements for Russian citizens including instructions how to get a Vietnam visa from Russian are available in this article. Read it now. The general guidelines about Vietnam visa requirements for Indians are mentioned in this article. Read it now if you are planning to visit Vietnam. The US citizens must obtain a tourist visa to enter Vietnam as a visitor. This article tells you what documents required to obtain a tourist visa for US citizens and how to obtain it from embassy and upon arrival. 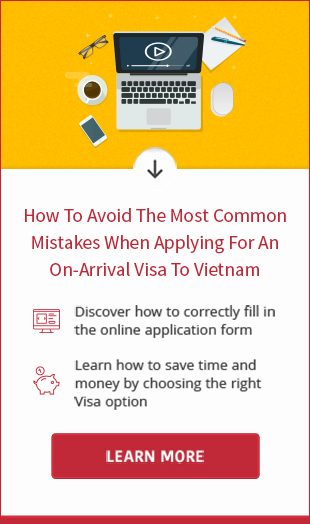 Check visa requirements and get valuable tips about Vietnam visa for Korean passport holders in this article if you wish to travel to Vietnam. Mexican citizens are required a visa to visit Vietnam for business or tourism purpose. Enter here to learn how to get a Vietnam visa for Mexican passport holders.